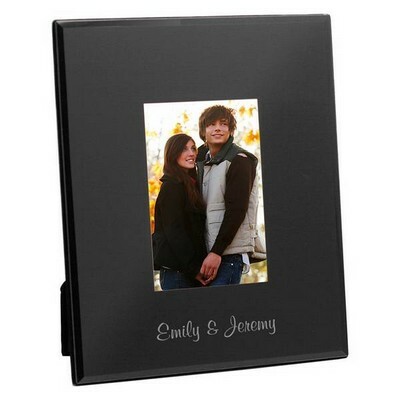 Personalize the Couples Names (40 char max) You have 40 characters left. 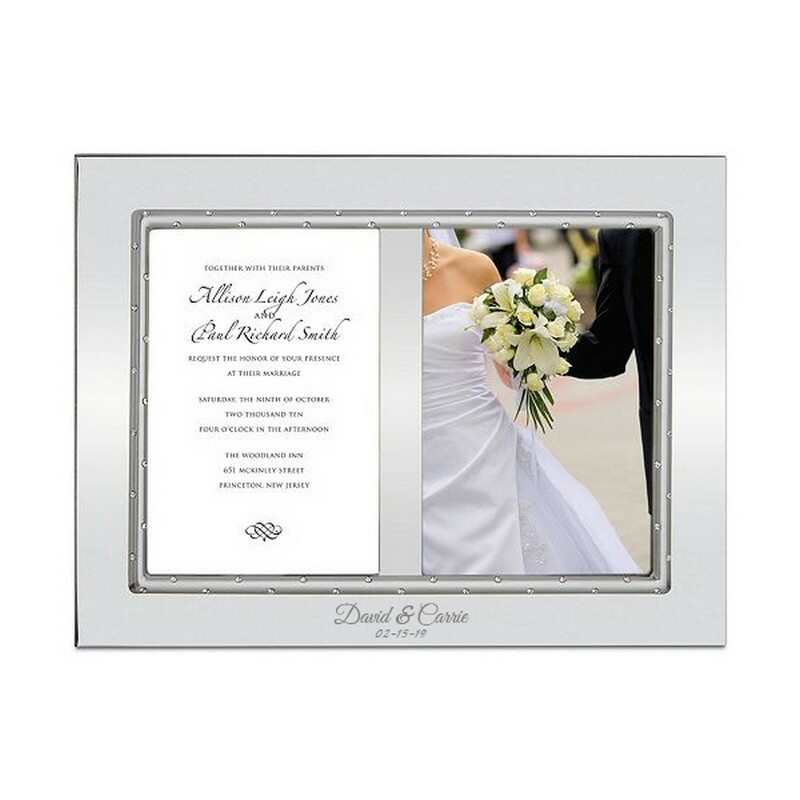 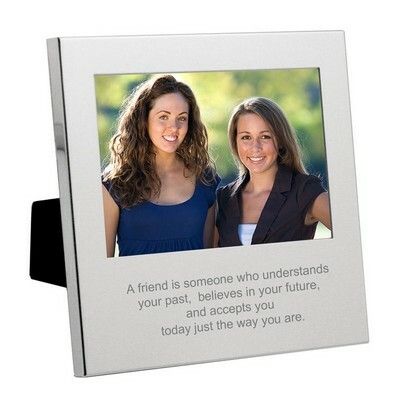 Commemorate the special big day with this classic and elegant silver double devotion invitation and 5x7 picture frame. 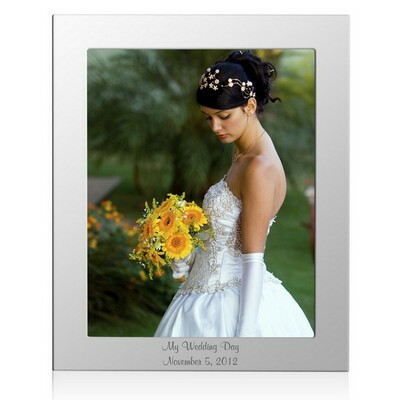 Set in silver plate and adorned with sparkling rhinestones, this Lenox frame is sure to impress. 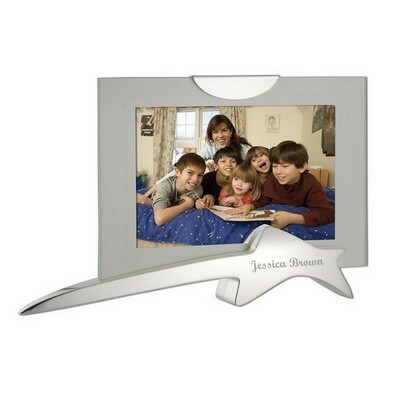 Measuring in length at 12.5”, this frame is sure to standout anywhere it’s displayed. 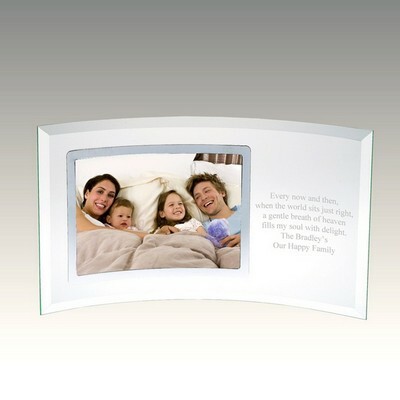 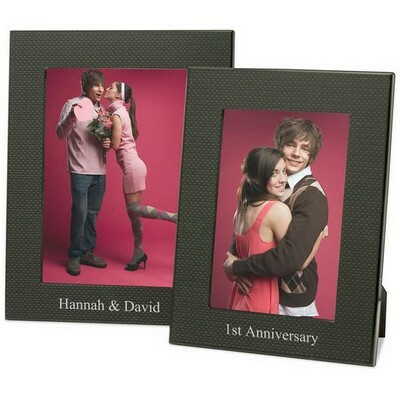 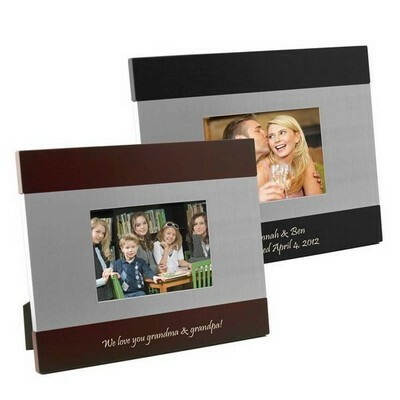 Insert the invitation on one side and a photo of the bride and groom on their big day for an extra thoughtful gift. 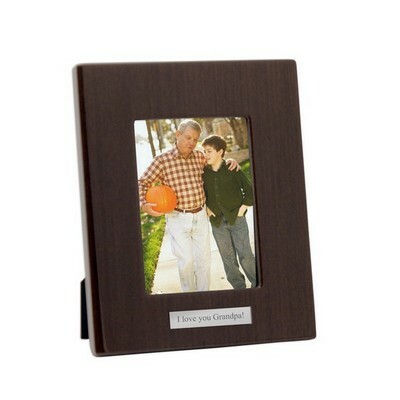 Personalize it with their new shared surname and the date to make this a frame that is displayed for years to come. 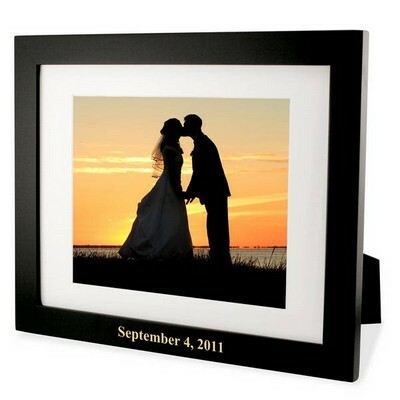 Makes the perfect gift for the newly engaged couple or newly weds to cherish the big day or as an anniversary gift to relive the special moment.